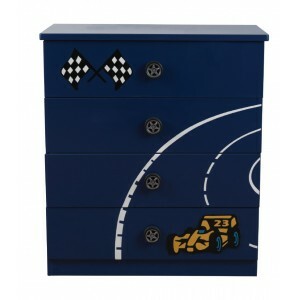 The Formula 4 Drawer is perfect for any themed bedroom. 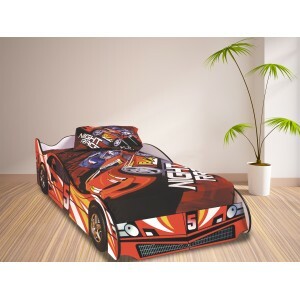 Othe.. 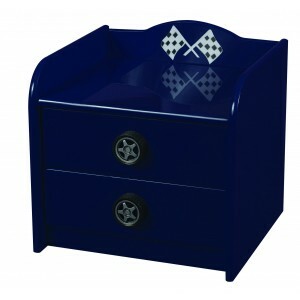 The Formula Bedside Cabinet is perfect for any themed bedroo.. 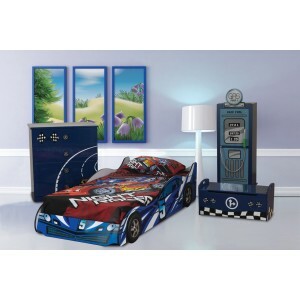 The Formula Racer Bed is perfect for any themed bedroom with.. 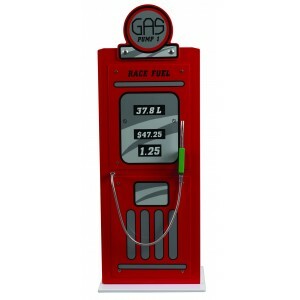 The Formula Petrol Pump Cabinet is perfect for any themed be.. 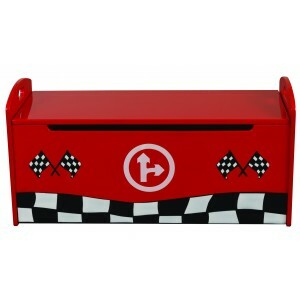 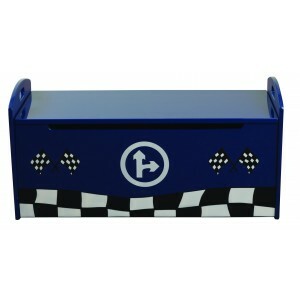 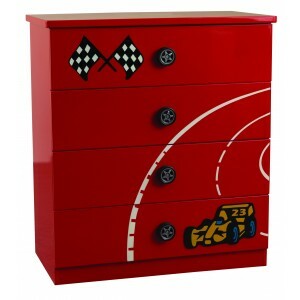 The Formula Toy Box is perfect for any themed bedroom. 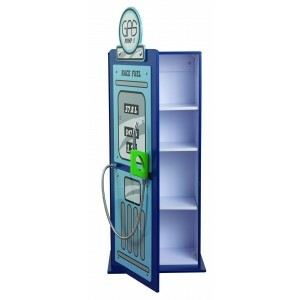 Other..